Everyone who's laid eyes on Harvey is dead. That's because Harvey is a hired killer whose victims never see him until it's too late. Through years of practice, Harvey's appearance and demeanor have become so devoid of humanity that he has become invisible. Unknowable. Untouchable. 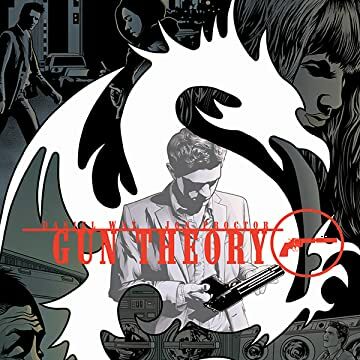 Until Harvey meets a woman who, strangely, can see him. 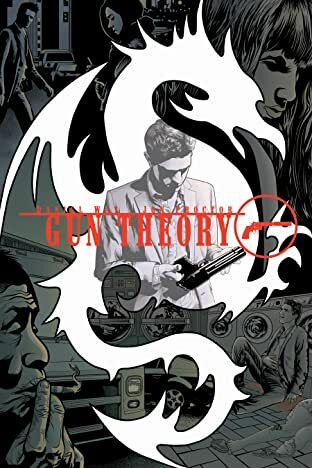 From superstar Marvel writer Daniel Way (Deadpool, Wolverine: Origins) this is the first complete collection of Gun Theory!